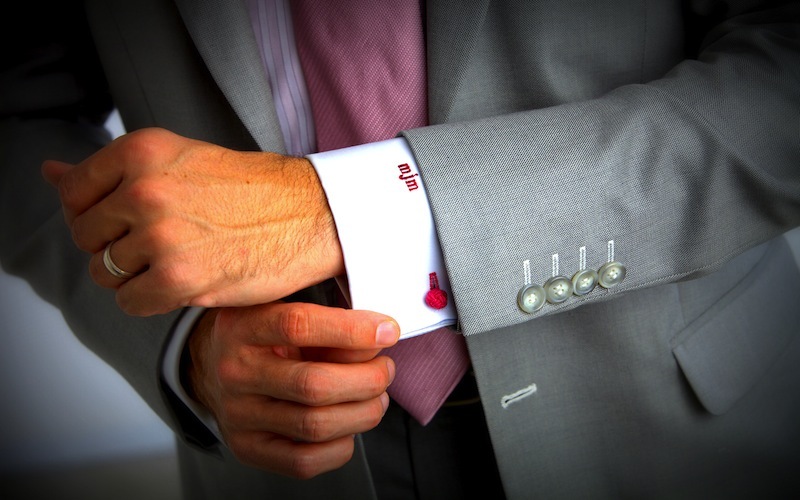 “Why didn’t anyone think of this before?” is what you’ll be saying out loud when you first encounter Dubai headquartered online suit tailor Knot Standard. The business pitch is simple yet very effective: to provide high quality tailor made suits online at a more competitive price than Western tailors and with the added benefit of not actually having to physically go to the tailors. Because the concept of getting a suit made online is rather alien to customers, the website is extremely comprehensive and will guide the user throughout the entire suit fitting process. Customers have two options when it comes to measurements. 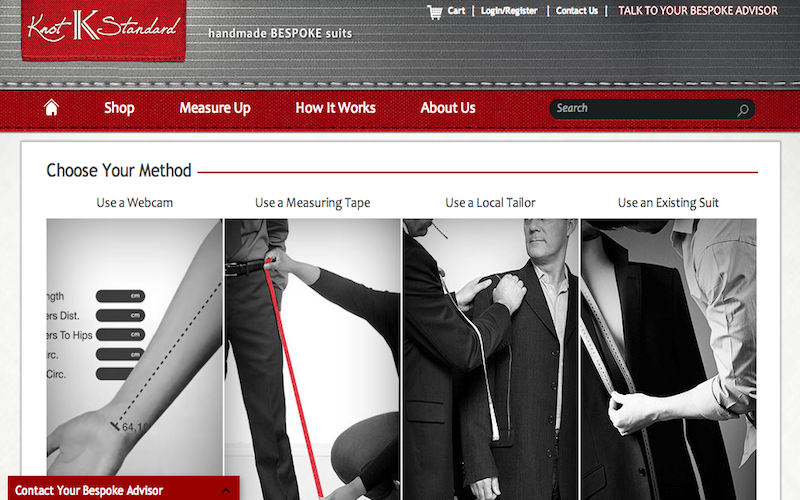 They can either type in their own measurements or actually use Knot Standard’s revolutionary webcam measurement system, which according to Tarig is “as accurate as a normal tailor, if not better”. 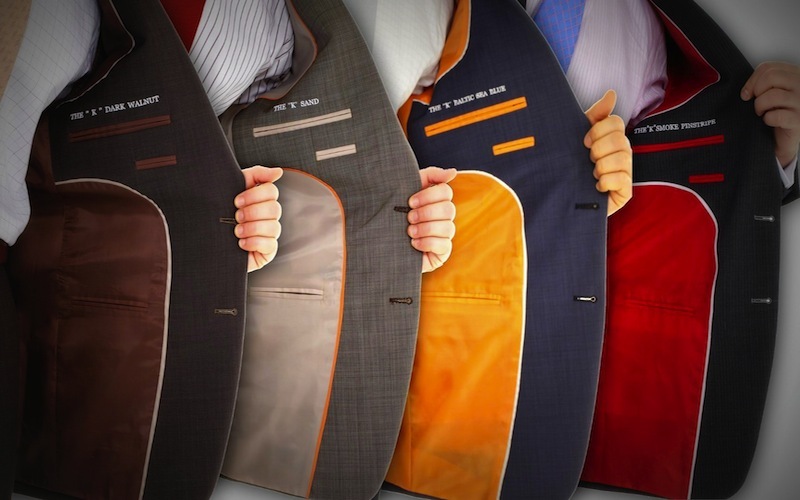 The customer then choses the type of suit he wants made by selecting from the many options on the menu. If he can’t be asked, he can even send Knot Standard one of his suits to be copied. 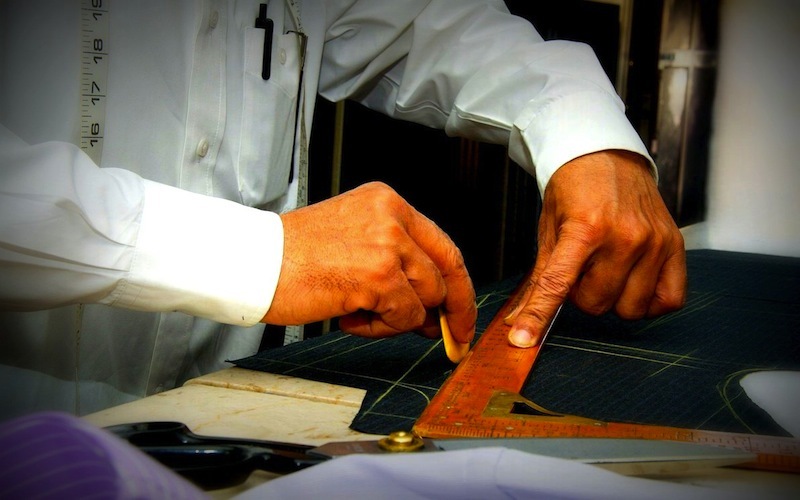 Once a customer signs his life away (online), the measurements, selected materials and overall style of the suit are automatically transmitted to Knot Standard’s partner tailors in Dubai, who will immediately get to work. 3 to 4 weeks later, the suit is delivered to the customer’s doorstep. 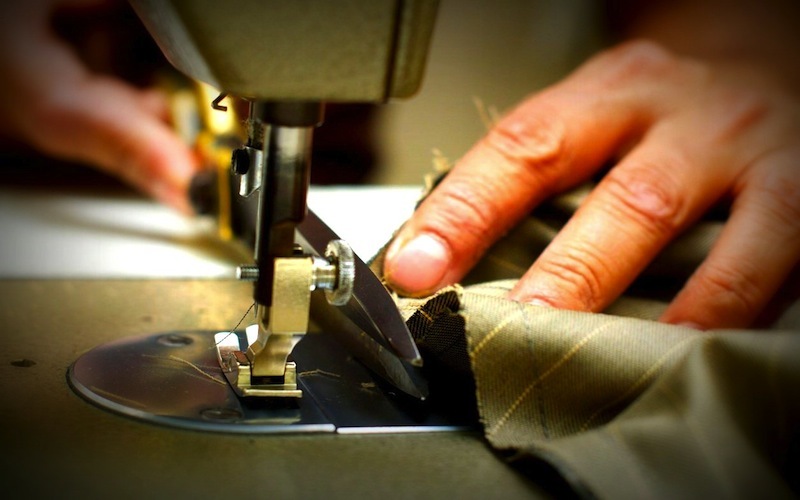 Should there be any problem with the finished item, customers can amend their suit at one of Knot Standard’s alteration partners in major metropolitan areas or they can take it to any tailor for that matter – Knot Standard covering the cost of the alterations to ensure a 100% guaranteed “perfect fit”customer satisfaction.